Triathlon has been a part of Coach David's life since 2000 when he saw Canadian Simon Whitfield win gold at the Sydney Olympics. He participated in his first triathlon the next year, and completely immersed himself in the sport of triathlon beginning in 2005. In 2010, he began training with the C3 High Performance squad while pursuing his Honours Kinesiology Degree at McMaster University. Several memorable career highlights are during this period, such as getting to train with hardworking athletes, who later became triathlon stars, such as Lionel Sanders and Olympian Andrew Yorke. 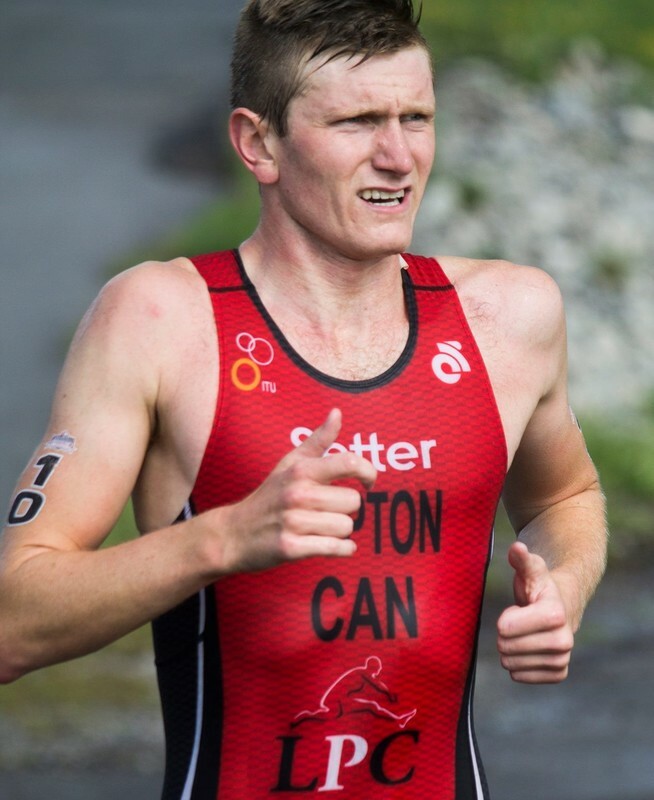 Also, getting to train with Simon Whitfield when he came to Hamilton for a training block building up to the London Olympics was an amazing opportunity for David, as he got to train alongside the man who got him into the sport that has given him so much. David trained at a high level as part of the LPC Hurdle Project Team from 2015-2018, and has raced in ITU events and other non-drafting pro races all across North America. In December 2013, the then current Head Coach of the Hamilton Hammerheads, Lionel Sanders, asked David if he would like to start coaching with the team, as he was looking to start his pro career full-time. David jumped at the opportunity and has been the Head Coach of the team since January, 2014.